Joe’s been ARDF coordinator for Radio Amateurs of Canada since 2002. He’s been a driving and supporting force in radio sport – ARDF development in Canada and BC. He’s been regarded as an important and valuable member of Radio Amateurs of Canada ARDF. He has also been active in the Friendship Amateur Radio Society Canada and Worldwide. An active promoter and developer of ARDF skills. Members of this group have participated in international events representing Canada. Also members of this group are actively participating in projects building ARDF gear for local and international events. We belong to various lower mainland Amateur Radio clubs. 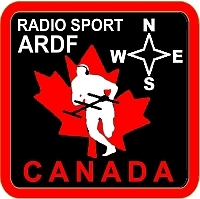 The club's been an active promoter of ARDF in BC since the 1990's. Members of this club represented Canada in Friendship Radio Games and in the 15th World ARDF Championship. 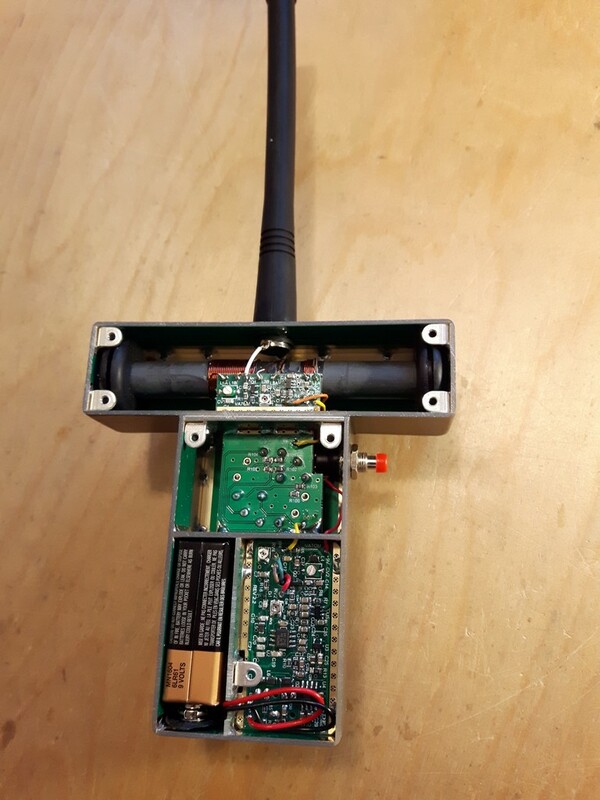 This group has monthly ARDF practices on 2m and 80m bands. Each year this club organizes "fox-hunts" on 2m band, usually in the Summer (July to September). Members of this club work on ARDF projects (receivers, antennas, transmitters, etc...). Each year the club sponsors ARDF presentations as well as a 2m band competition, in May. This year's 2m band "fox-hunt" is planned for May-14-2011. Please visit their website for details.